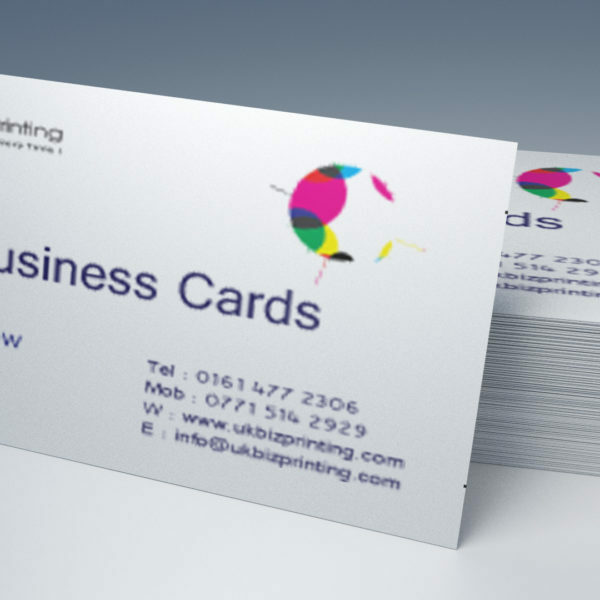 Standard Business Cards printed on 450gsm silk card with a choice of finishes from Matt, Gloss, Soft touch or uncoated. 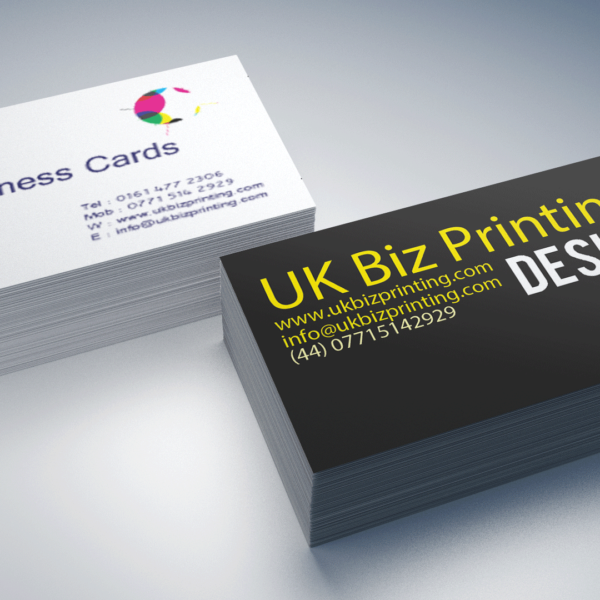 Standard business cards printed full colour, are the most inexpensive and essential marketing tool for your business. 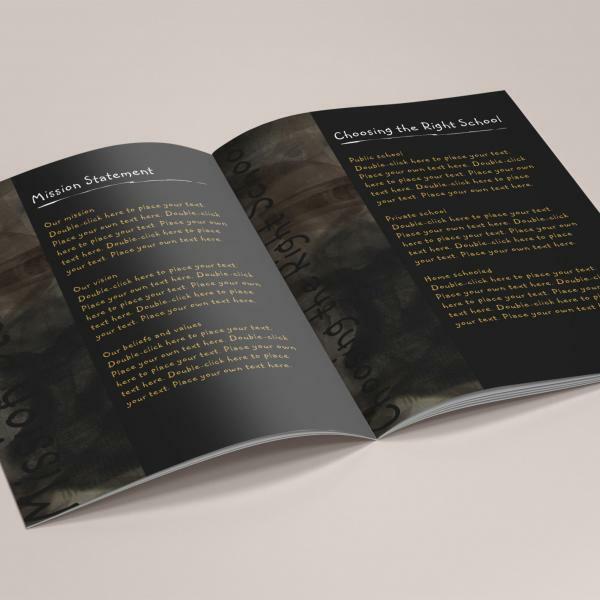 First impressions are everything, so ensure your clients remember who you are and what you do. A good quality business card is guaranteed to impress. 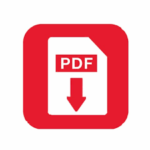 Moreover, it is the best way of making sure your clients have all your contact details in their wallet or purse. 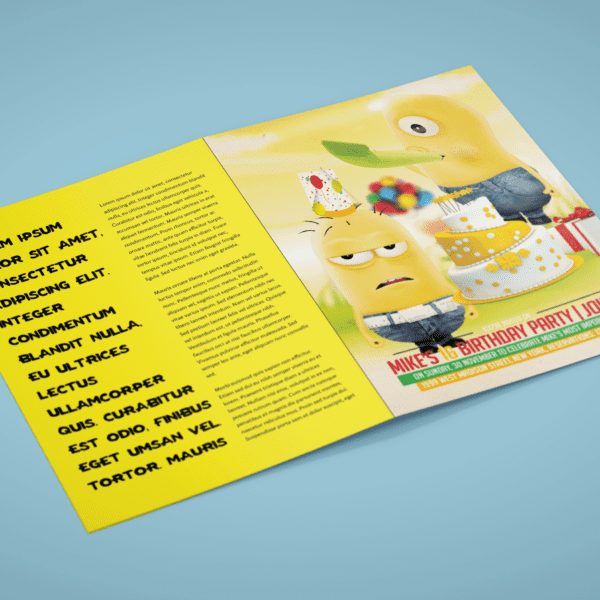 Whatever your requirements we can provide the perfect card for any business, from our low-cost budget 250gsm cards and standard cards from 300gsm to 400gsm matt or gloss with or without lamination to our higher quality finish 450gsm thicker cards. Or for something different! 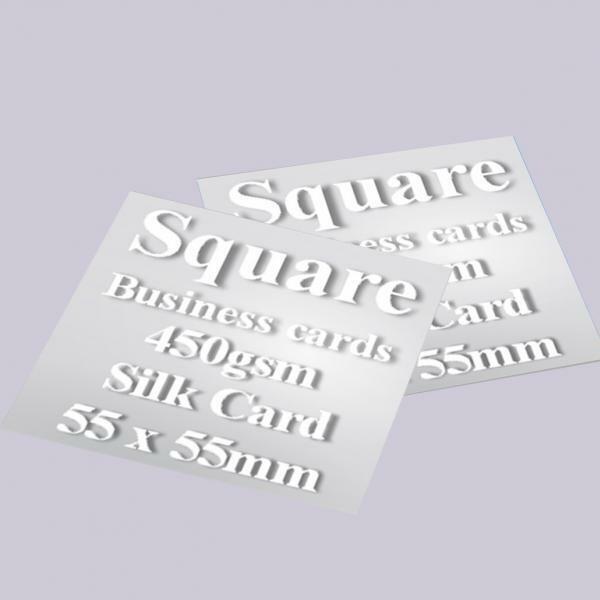 Why not choose a square business card? 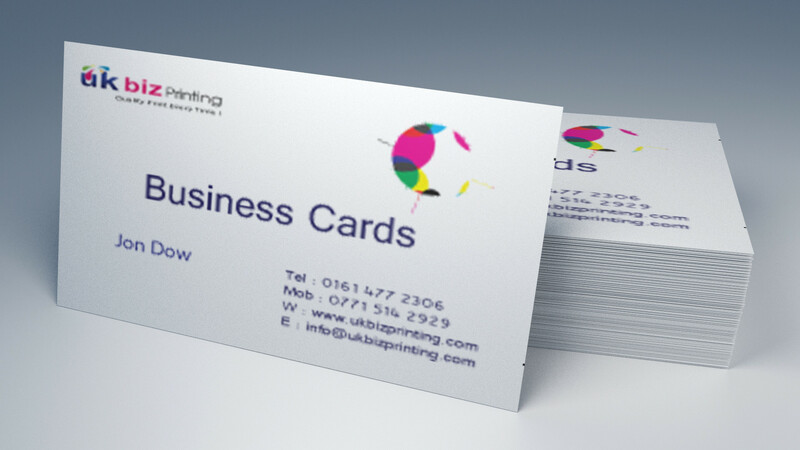 Or a die-cut business card cut to almost any shape you require. 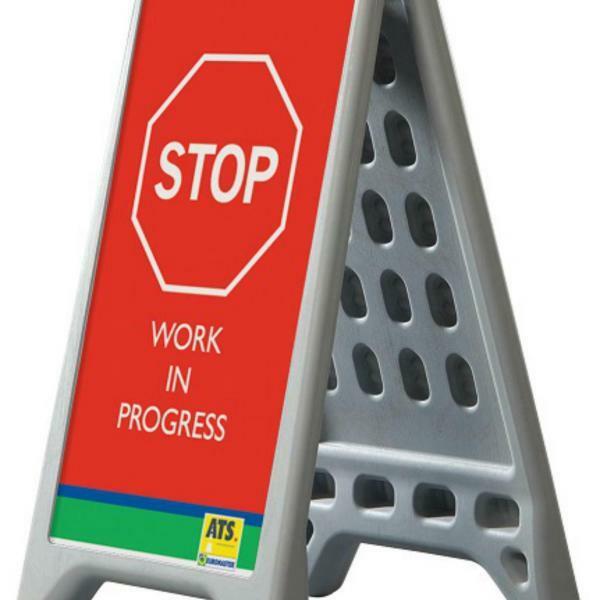 For this option please send us your artwork files so we can confirm that the shape can be cut out.